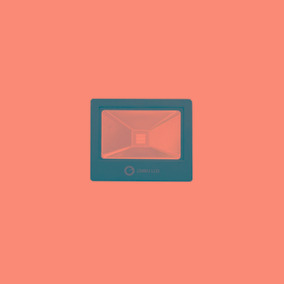 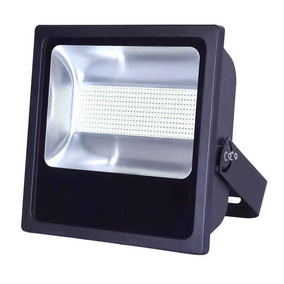 Refletor Led Slim 50w Verde Embuled por Hidromar. 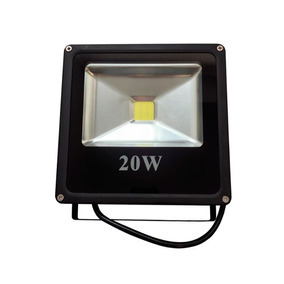 Refletor Led 30w Smd Slim 6000k - Embuled por Hidromar. 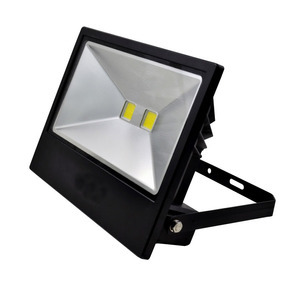 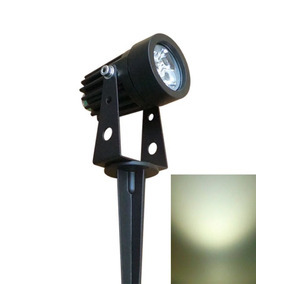 Espeto Led 5w 6500k Embuled por Hidromar. 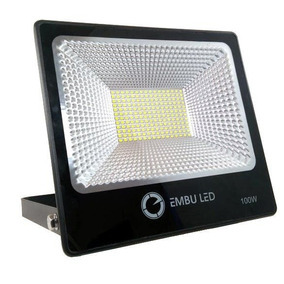 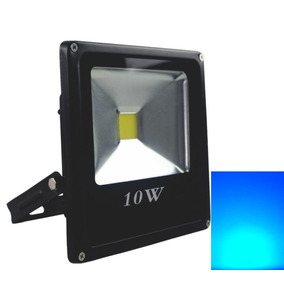 Espeto Led 5w 3000k Embuled por Hidromar. 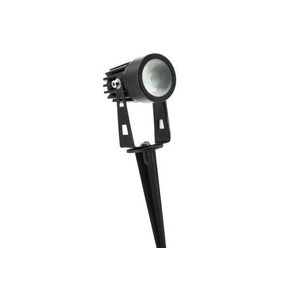 Espeto Led 5w Verde Embuled por Hidromar. 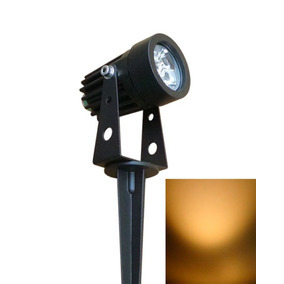 Espeto Led 5w Vermelho Embuled por Hidromar.